There’s Christmas Creep, and then there’s showing up so early to the party that your guests aren’t even aware they’ve been invited yet. At least one mall in these United States has already ensconced the seasonal Santa Claus in his digs, surely giving some Christmas Creep curmudgeons out there a case of the grumbles. 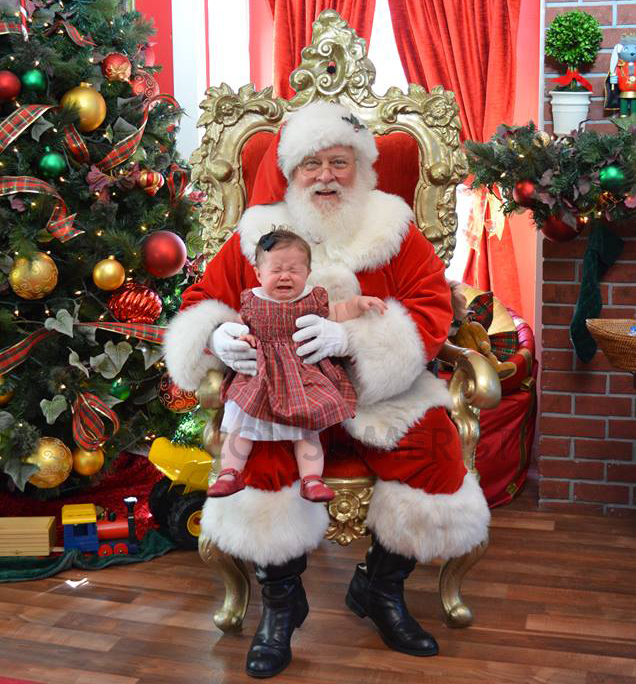 While perhaps you haven’t even decided whether you’re doing mashed potatoes AND scalloped potatoes this year or just mashed (do both), Santa is already ready for visitors at one Staten Island, N.Y. mall, reports DNAInfo.com. The mall has had its tree lighting ceremony and opened the winter wonderland six weeks before Christmas, and two weeks before Thanksgiving, with an outdoor hullabaloo including a parade. Despite the grumpers among us at such an early show of Santa’s power, some people like the early arrival. Next Is Seattle Seahawks Stadium Watering Down Fans’ Beer? Next Up: Is Seattle Seahawks Stadium Watering Down Fans’ Beer?